Tom Clayton is equally as comfortable playing at left-back or centre-half. A hard working player, Tom is good on the ball and has a great personality to match. Tom has been with the academy since U9 level. 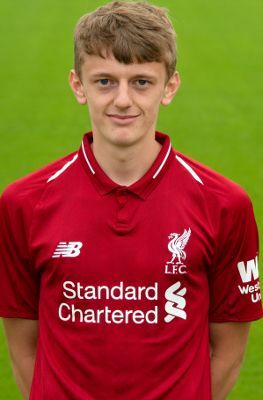 He made his debut for the U18s in 2017-18 under the tutelage of Steven Gerrard and enjoyed an excellent campaign.